Tony Dungy is a #1 New York Times bestselling author whose books include Quiet Strength, Uncommon, The Mentor Leader, and Uncommon Marriage. He led the Indianapolis Colts to Super Bowl victory on February 4, 2007, the first such win for an African American head coach. Before becoming a coach, he played three seasons in the NFL. 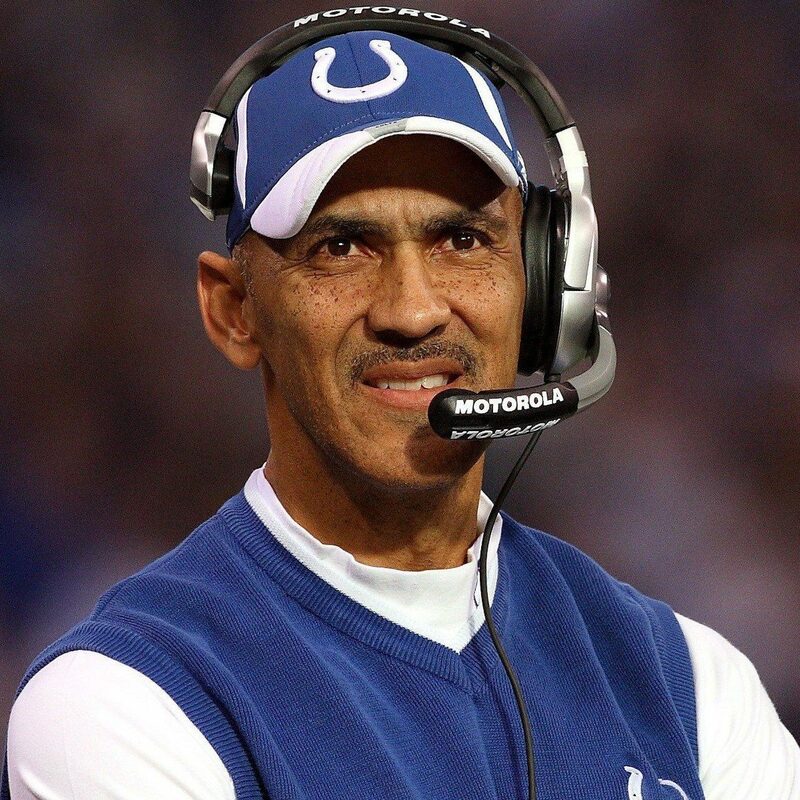 Dungy was inducted into the Pro Football Hall of Fame in 2016. Dungy has been involved in a wide variety of charitable organizations, including All Pro Dad, Abe Brown Ministries, Fellowship of Christian Athletes, Athletes in Action, Mentors for Life, Big Brothers Big Sisters, and Boys & Girls Clubs. He has also worked with Basket of Hope, Impact for Living, the Black Coaches Association National Convention, Indiana Black Expo, the United Way of Central Indiana, and the American Diabetes Association. He retired from coaching in 2009 and now serves as a studio analyst for NBC’s Football Night in America. He and his wife, Lauren, are the parents of ten children. What can you do to make the situation better? What are you going to do to move forward? My dad was always the coach in my life. He would ask me, “What did you learn? What would you do differently? What could you have done better?” He was amazing. Throughout my life, while I played sports, and eventually coached, he was the voice in my head. 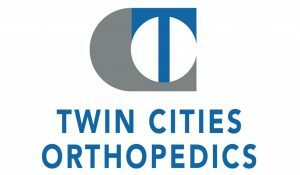 After I played football at the University of Minnesota, I knew I wanted to play with the best in the NFL. My senior year in college, I played in three All-star games and did pretty well. Everything was pointing to the NFL draft for me. I had a lot of people coming around on scouting trips. I was fairly confident that I would get drafted. And then, the draft came and went. I didn’t get picked. The Montreal Alouettes, a team in the Canadian Football League, had my rights, so I could have signed with them and played quarterback. But something told me that the NFL was my place. I’m glad I waited. The Pittsburgh Steelers called and said they wanted to sign me as a free agent, but not as a quarterback. They wanted me to play defense and without a guaranteed contract. It didn’t make sense for me to pass on Montreal and take the Pittsburgh deal, but I knew the Lord was directing me on where to go. So, I signed with the Steelers and learned to play defense. Every drill was new. Every situation on the field was new. Early in the preseason, I was making mistake after mistake after mistake. There was no way I should have made the team. The defense was tremendous at that time, but because guys were getting traded or injured, I made the team. I put in a lot of time to become the best I could. And, my second year, we won the Super Bowl. It was a wonderful time in my life. It was a blessing in disguise. I was frustrated, of course. We were losing game after game each week, and the Steelers were rolling. But I was able to learn a different coaching system as I played for Bill Walsh. After that year, I decided it would be my last as a player in the NFL. I was 25 years old. I was looking for work, and I didn’t know what I was going to do. Until one day, I got a phone call from Coach Noll with the Steelers asking if I would work on their coaching staff. That’s the path God had for me. From then on, I looked for ways to help individuals be the best they could, not only on the field but off. Part of my job was to help the guys grow and mature off the field, help them grow spiritually and not just focus on sports. Part of it was being a better husband, father, teammate, neighbor and not just a better safety or cornerback. That’s the attitude I took to Pittsburgh. I started as an assistant, then a defensive back coach, and two years later, I moved up to defensive coordinator. I was coaching the entire defense at 28 years old. Coach Noll always said, “It can’t be my way or the highway, because you can’t reach everyone with that mentality.” I carried that with me while I coached. I would correct people with discipline and still be encouraging. It was easy to tell players what they did wrong, or what they need to do better, but I always tried to be encouraging. Not every player is the same, so they can’t be treated that way. Shortly after that, people talked about me being a head coach. I started to think it might happen one day. I dreamt about it. And then, the job interviews started happening. I actually went on several interviews, but never got the job. 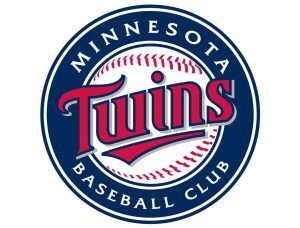 So, I continued to learn more about coaching as a member of the staff at Kansas City and, eventually, Minnesota. But again, even after Denny Green, the head coach of the Minnesota Vikings groomed me and mentored me for four years, I still didn’t get a head coaching job. It was disappointing because I felt ready. I didn’t get that job. People were telling me I had to change, change my reputation. I knew I couldn’t change. That wouldn’t be me. And, it worked. In 1996, I got a head coaching job with the Tampa Bay Buccaneers. I asked them to raise their hand if that wasn’t going to work for them and that I would trade them to somebody who did have that coaching style. No one raised their hand. Many of them weren’t used to being coached like that. They had been pushed and yelled at. But, to me, when they made a mistake, I would talk to them. I’d say, “This is how we need to do it differently, and this is how we can improve.” It took them a while, but they got used to it. They enjoyed it, relaxed a bit and played football. Sure, what I did was different, but it’s how I worked. I think that yelling at players come from a place of fear and mistrust. It has been my experience that coaches that yell at their players a lot are not confident in themselves or their players. They feel like if they don’t do things the way everybody else does, then they will get criticized. I knew I was meant to coach a different way and show the players a balance between work on and off the field. I was very fortunate to have other voices in my life that drove me, voices like my dad. I didn’t let fear get in my way. For youth coaches, I believe yelling stokes fear and the benefit is short lived and the damage cannot be undone. The problem with carrot and stick motivation is you will always need a bigger carrot or a bigger stick. I have found that athletes respond quicker and the result lasts longer when you come from a place of love and respect for the athlete. They want to compete, they want to please the coaches, and they want to win. Yelling doesn’t help them meet these goals. I just need to put them in the best place to meet their goals and the rest will take care of itself.